+44 0 7901 563 322 Donate! Posts Tagged "in the name of your daughter"
Rhobi Samwelly has been spreading the word globally of her fight against FGM. Most recently she was honoured in the Senate of Canada. But with a constant stream of girls needing saving and caring for, the need for funding is constant. 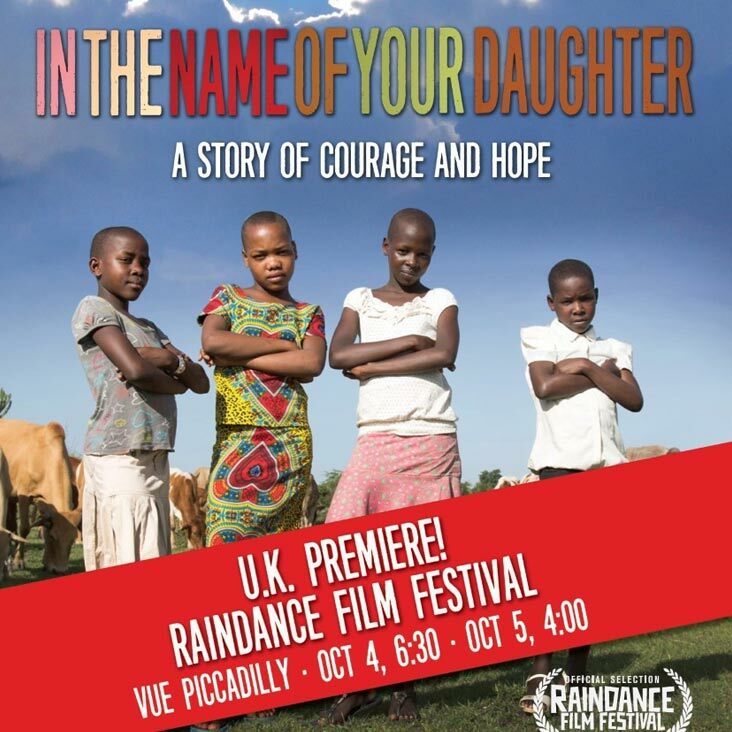 Details of screenings of In The Name of Your Daughter on 9, 10 and 11 October at Westminster, Mirfield and Nottingham. This film will touch your heart! In The Name of your Daughter, showcasing the work of Rhobi Samwelly at the TDT-funded Safe House in Mara, will have its UK Premiere at the Raindance Festival in London on Thursday 4th October and Friday 5th October. Awards for two TDT Local Reps! The Tanzania Development Trust (TDT) is a registered charity that has funded development projects within Tanzania since 1975. Our parent, The Britain-Tanzania Society was also founded in 1975. It aims to increase mutual knowledge, understanding and respect between the peoples of Britain and Tanzania. It encourages knowledge and strong ties through regular seminars, events and publications. Tanzanian Affairs is an influential news and current affairs magazine, published first in December 1975. It is issued three times a year by the Britain Tanzania Society, and circulated to its members.